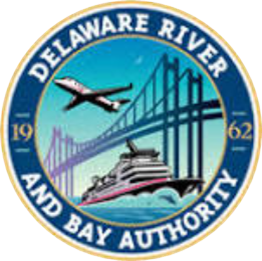 The Cape May-Lewes Ferry traverses the Delaware Bay several times a day. This vessel is equipped with underwater sensors which measure water temperature, salinity, and many other important water quality parameters. 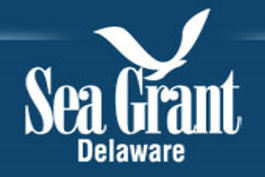 Standard atmospheric readings including air temperature and wind speed and direction are collected above the sea surface. 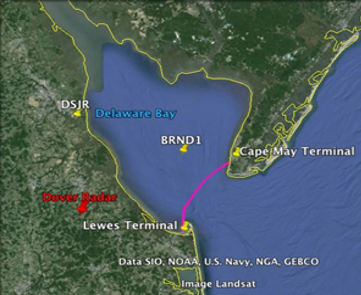 Such a collection of useful environmental data along with the consistency with which it is taken provides a one-of-a-kind data source for researchers interested in the Delaware Bay region.